February 7, 2018 − State Senator Jay Costa has been leading the effort to stem the terrible impact of the opioid epidemic for years. As the Senate Democratic Leader, co-chair of the PA HOPE caucus (the Pennsylvania Heroin, Opioid Prevention and Education Caucus) and a community leader, he has been working to implement new legislative and administrative policies to combat the escalating crisis. Enacted a best-the-country medical marijuana law to combat many medical conditions. Among them are chronic pain and other conditions that are typically be treated with opioids. According to one study, between 2000 and 2010, opioid-related fatalities and reductions in treatment admissions in states with medical marijuana dispensaries declined by about 20 percent. Redesigned the Prescription Drug Monitoring Program to reduce doctor-shopping, combat pill mills, and remove non-addictive drugs from the registry. Expanded and worked to protect Medicaid – helping over 125,000 people get treatment. Established 45 centers of excellence treatment programs that will allow nearly 11,000 Pennsylvanians to receive care. Expanded the drug-take back program to 700 boxes, destroying 300,000 pounds of drugs. Made naloxone available to all Pennsylvanians and state money to first responders and law enforcement to gain access to additional supplies. Created a childhood education program to instruct students on the dangers of opioids and heroin. Created ten sets of prescribing guidelines to assist health care professionals. Worked with Pennsylvania’s medical schools to create new curricula on opioids. Started a hotline help line to connect individuals seeking treatment. Limited the number of opioids that can be prescribed to a minor or ER patient. Provided $2 million to expand specialty drug courts. Began regulating and certifying recovery houses to ensure patients are receive appropriate care. Legislation to provide families with a process to seek mandatory treatment to their loved ones facing addiction. Senator Costa has introduced Senate Bill 391 and is working closely with Governor Wolf to pass the bill. Allowing hospice and home health workers to dispose of opioid medications following a death. 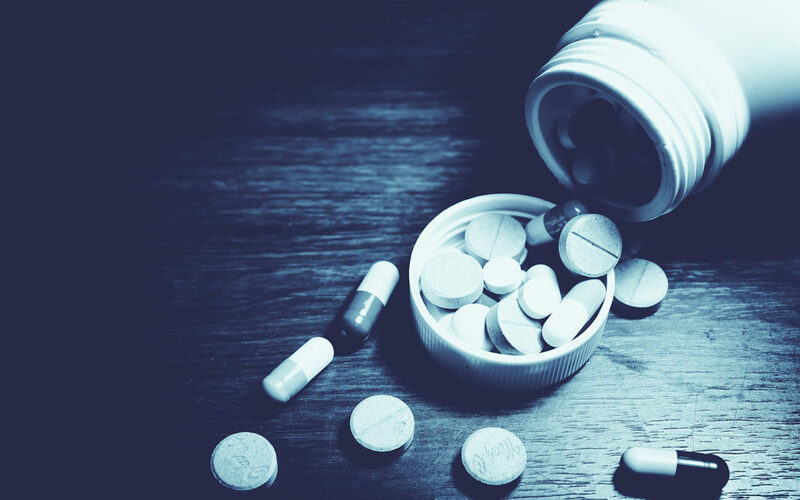 Looking to the pharmaceutical industry to be part of the solution to addiction, including an assessment on the wholesale import of opioids to fund addiction treatment programs and facilities. Limiting opioid prescriptions for all individuals to 7-day supplies.